Written by admin. Posted on February 22, 2019. Filed under News. No comments. for the Italian Film Festival opening party. Here you can check the video excerpt two. Written by admin. Posted on February 6, 2019. Filed under News. 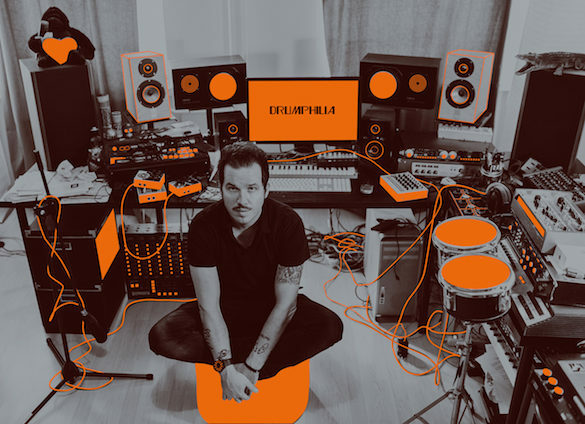 Tagged Agogo Records, Andrea Benini, drumphilia. No comments. 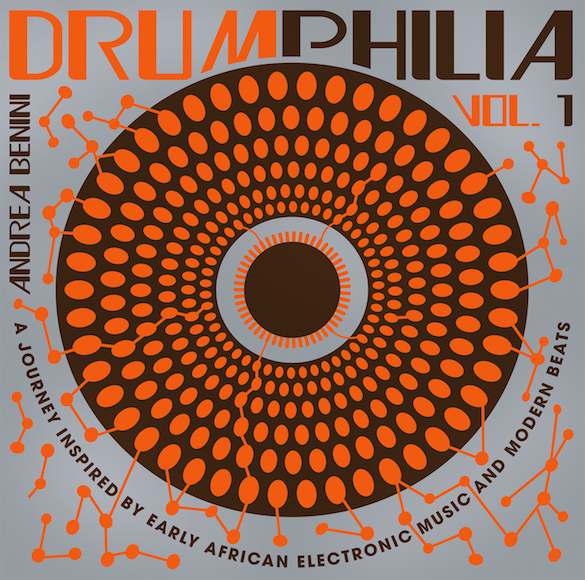 My track “Jawa” from the album Andrea Benini – Drumphilia Vol. 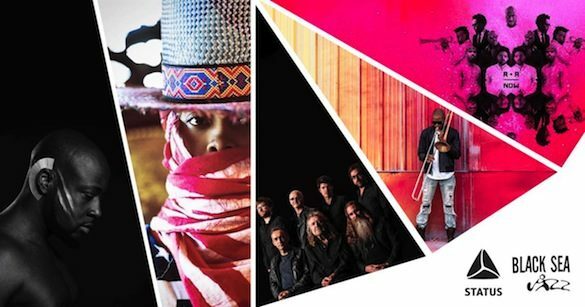 1 is included in this great compilation “Two Tribes” – an intercontinental journey in rhythm – out now on Agogo Records ! Isle Of Magic Got Millions Streams! Written by admin. Posted on November 16, 2018. Filed under News. No comments. A big thank-you to all our fans around the World! 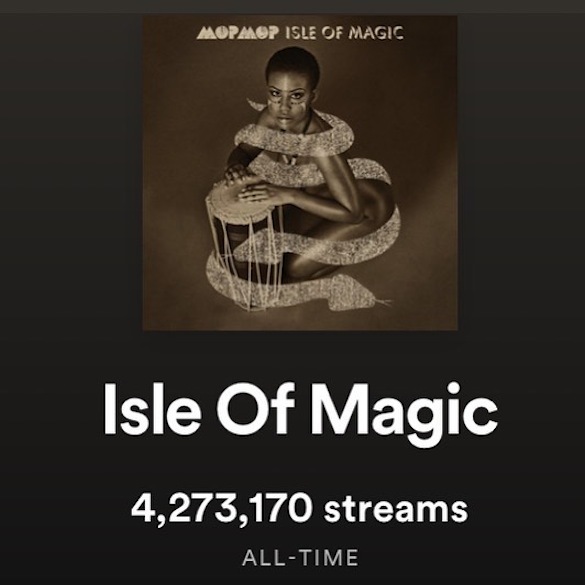 Our lucky album “Isle Of Magic” got more than 4 Million streams only on Spotify! A big thank-you goes also to all the people involved in the production of this work. We are very proud of this album and very happy that our music can still reach so many people. A special shout-out goes to Ralf Zitzmann and Agogo Records for the good job done on this record. The vinyl diggers can still get a copy HERE! 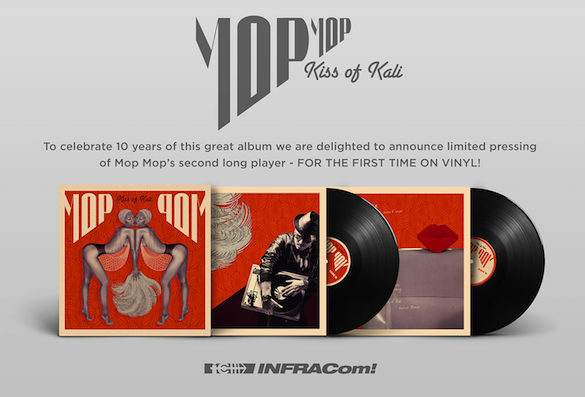 To celebrate 10 years of this great album we are delighted to announce limited pressing of Mop Mop´s second long player – for the first time on vinyl ! 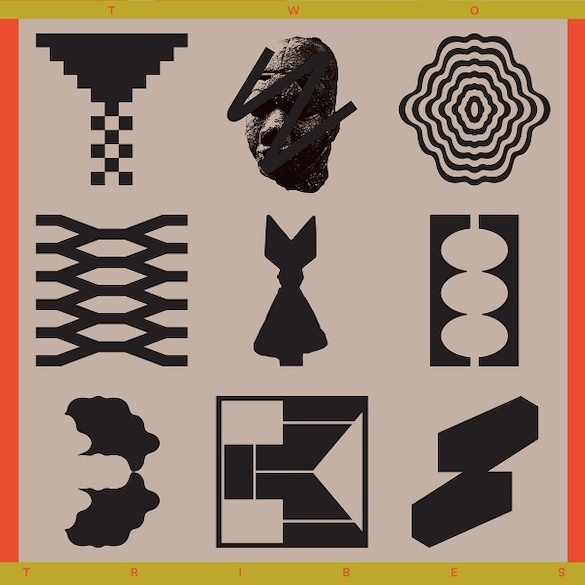 Back in 2008 we could only release a cd version and a 12″ ep. For this vinyl release the original studio masters have been transferred to “reel tape” and received a special vinyl mastering for a great analog sound. The original artwork has been transferred to the vinyl version with printed inner sleeves. Enjoy the music! Written by admin. Posted on June 11, 2018. Filed under News. No comments. We are glad to announce that we’ve been invited to perform as “House Band” at the 12th Black Sea Jazz Festival which will take place in Batumi July 19th-22nd 2018. Written by admin. Posted on May 7, 2018. Filed under News. No comments. 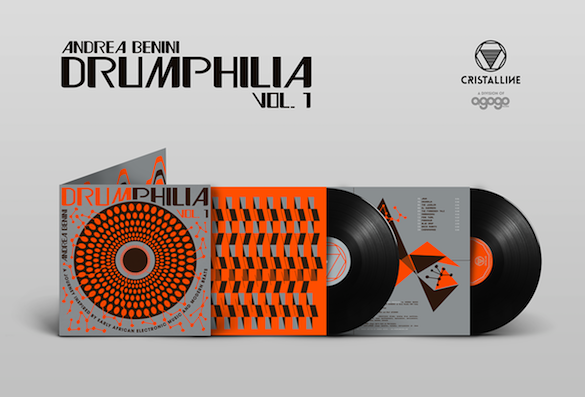 First release on our new imprint Cristalline : Mop Mop ‘s Andrea Benini delivers again an album of the year candidate: “Drumphilia Vol. 1”. Written by admin. Posted on January 15, 2018. Filed under Uncategorized. No comments. Well yeah it looks like even Mr. Pop digs our sound. 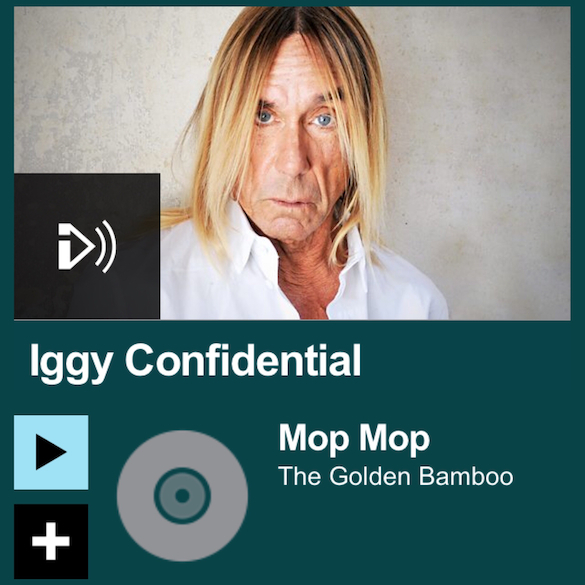 On his radio show Iggy Confidential on BBC 6 Music he recently aired our track “The Golden Bamboo”. But it’s not the first time! He played already our track “Kamakumba” some time ago. These things make us happy!! Written by admin. Posted on March 20, 2017. Filed under News. No comments. Written by admin. Posted on January 31, 2017. Filed under News. No comments. Written by admin. Posted on December 17, 2016. Filed under News. No comments. Interview + *Lunar Love* live for TWB TV shot during our concert at Bar LEFT in Antwerp – Belgium.